Home » » SUNDAY RAIN DATE! Arts in the Park: Tiffany Jones! SUNDAY RAIN DATE! Arts in the Park: Tiffany Jones! For the first performance in our free and family-friendly 2018 Arts in the Park, Friends of Glen Providence Park is delighted to present Tiffany Jones! 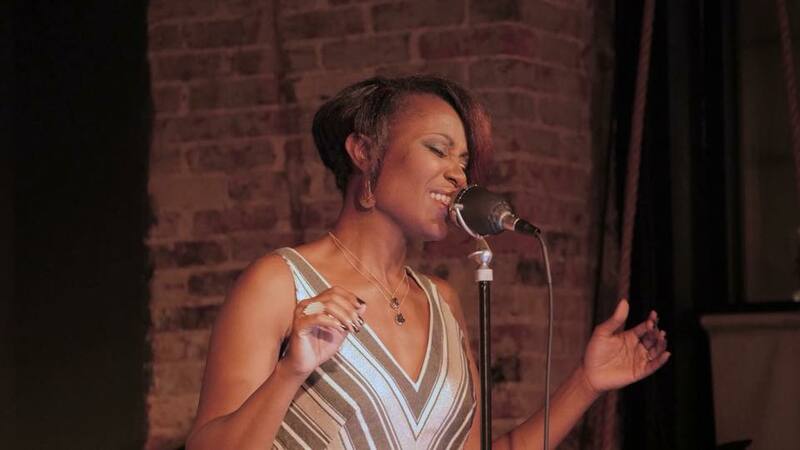 Called a “rising star”, Philadelphia’s soul-jazz vocalist Tiffany Jones has “soul and sincerity behind her voice”, with jazz inflections and a message of love, joy, hope and healing – all supported by a first-class band. Thank you to our concert sponsors, Shere-E-Punjab Indian Restaurant & Media Recreation Board, and to Delaware County Parks & Recreation.